Summer vibes this month with a spotlight onthe new album in collaboration with SUNANDBASS Recordings & DJ Patife - Viva Brazil, as well as a host of exclusive from the forthcoming album coming from T.R.A.C. 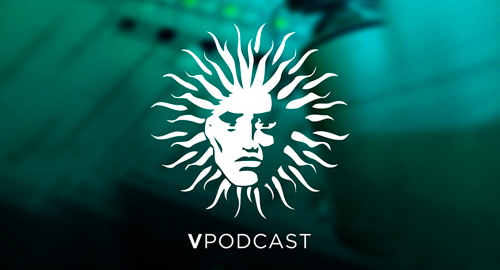 on Liquid V and some classics from Roni Size and Reprazent. 20 // Velocity & MC Fats - ?